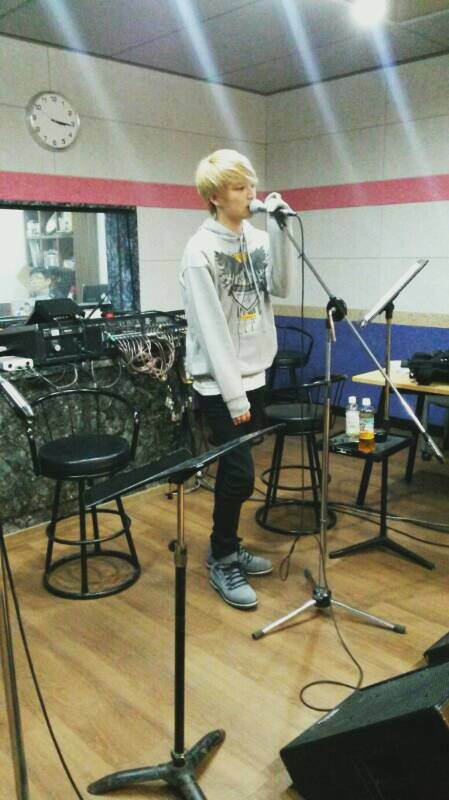 JYJ’s Kim Jae Joong is set to release a repackaged version of his first solo album. Jae Joong has thus far enjoyed much success in his solo activities, and he was 4th in the ‘2013 Singer Award’ chart that was tabulated by Hanteo, and the only soloist that made it to the top 5. Jae Joong released his first mini album ‘I’ in January 2013, before following up in October with the release of his 1st full-length album ‘WWW: Who, When, Why’. The album soon shot up music charts in Japan, Singapore, and Hong Kong, as well as Japan’s Tower Record. It was also ranked 4th on Japan’s Oricon Weekly chart as well as becoming the most popular K-POP song on China’s CCTV3 for three consecutive weeks. The album also topped Hanteo real-time, daily, and week charts, and was first on a Synnara Record poll as the most likely to win at the year-end music festivals. Meanwhile, Jae Joong will continue with his nation-wide tour in Gwangju on January 11th. Kim Jaejoong has dominated CCTV’s music-centric channel in China. This program airs three times a week for thirty minutes each episode, announcing the most popular K-pop song of that week, and Kim Jaejoong has topped the charts for three consecutive weeks on the 13th, 20th and 27th of November with his first album’s title song ‘Just Another Girl’. He has also topped Yinyue Tai’s weekly charts for four consecutive weeks, boasting an unbeatable level of popularity in China. CCTV is a broadcasting company in China with 22 different channels and over one billion viewers. CCTV15 is a channel in the broadcasting company that covers news on various music genres. Meanwhile, Kim Jaejoong released his first full-length album [WWW: Who, When, Why] on the 29th of October. Kim Jaejoong filled his album with songs that have a basis in rock music and featured lyrics written by the singer himself. Kim Jaejoong topped the iTunes charts in twelve different countries, including Japan, Taiwan and Hong Kong, and topped Tower Records’ daily charts and Oricon’s weekly charts as well. He has also come in at second place on Germany’s Asian Music charts. The singer kicked off his Asia album with the release of his album, and has since held concerts in Seoul, Yokohama and Taiwan, moving on to Nanjing on the 7th. Wow!!! 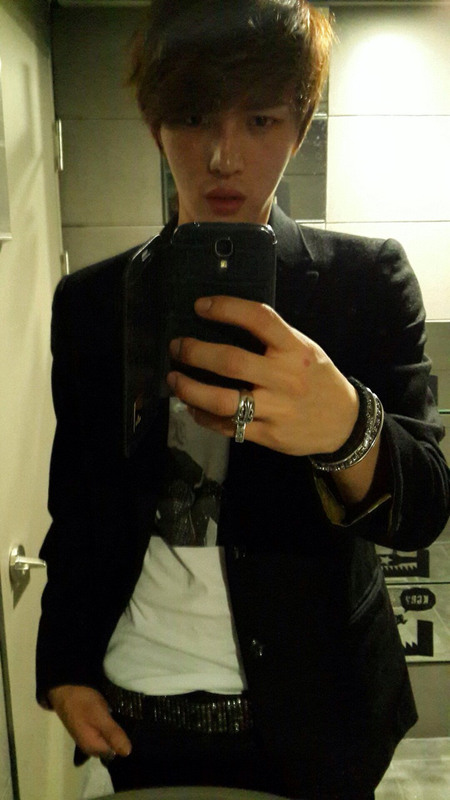 This was not what I expected Jaejoong. That’s what you get for teasing us. 🙂 This song is absolutely on the mark. It is a wonderful composition and your vocals are powerful. Congrats again on WWW. Kim Jaejoong has released a teaser for the music video of ‘Just Another Girl’, the title song of his upcoming album. On the 22nd, C-JeS Entertainment posted the first teaser for the music video of ‘Just Another Girl’ on JYJ’s official YouTube channel and various online music sites. The video shows Kim Jaejoong staring at the camera with a peculiar expression on his face and a strong gaze in his eyes in a dreamlike setting. The grand sound coming from the foreign band and the short rendition of the chorus has already captivated the fans’ hearts. 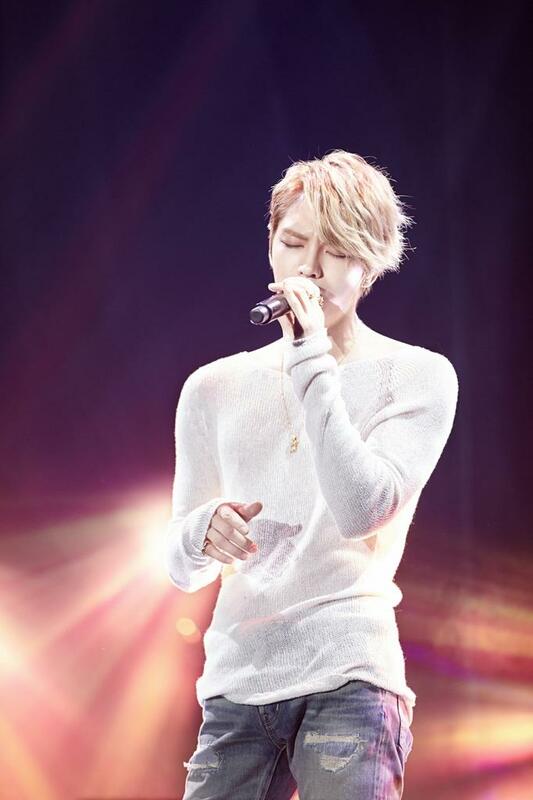 ‘Sunny Day’, Kim Jaejoong’s ballad that was released on the 15th of October, has already topped online music charts in four overseas countries. ‘Butterfly’ will be released on the 23rd to heighten the anticipation for the singer’s upcoming album. Meanwhile, Kim Jaejoong will be releasing his first full-length solo album ‘WWW: Who, When, Why’ on the 29th and will be holding the first leg of his tour at COEX on the 2nd and 3rd of November. Jaejoong has unveiled a second video teaser for his upcoming title track “Just Another Girl” included in his first album ‘WWW: Who, When, Why‘! As mentioned before, “Just Another Girl” is a post-grunge rock that combines the strong beat of hard rock and the vibrant melody of punk. 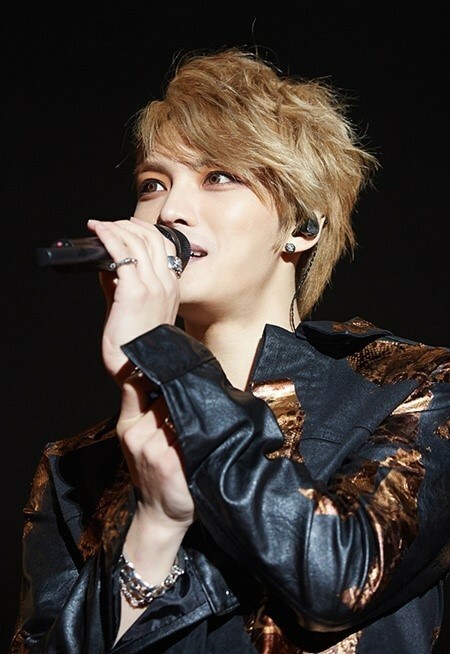 Jaejoong is said to have written the lyrics himself, making this release even more anticipated. This second teaser continues to hint at an epic MV to come on the 29th, so stay tuned! Jaejoong of JYJ has finally announced the title track of his first solo studio album, “WWW: Who, When, Why“! 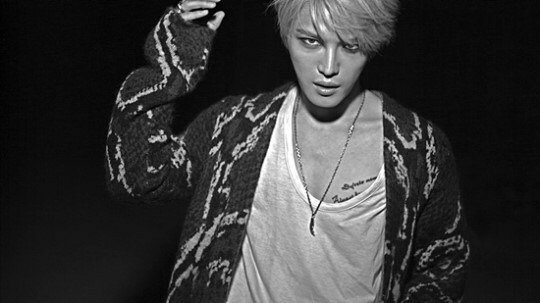 The name of the track is “Just Another Girl,” and the lyrics are written by Jaejoong himself. The genre of “Just Another Girl” is post-grunge rock, and it is described as a track that will have mass appeal, blending together the hard sound of rock with the energy of punk and the lyricism of Brit pop. The first music video teaser clip for “Just Another Girl” comes out to tomorrow so stayed tuned to Soompi!